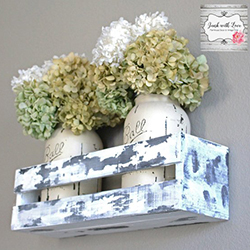 If, like us, you absolutely love the pallet garden look, then this is the blog for you! 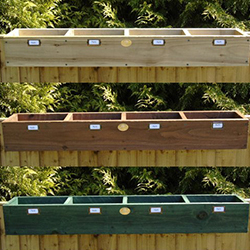 We have collected together our favourite ready-to-buy garden pallet furniture accessories. And the best news is, you don’t have to be a crafting genius, they’re all available to buy online! With 10 cushion types to choose, 5 cushion fillings and over 140 fabrics to choose from, we simply love designing cushions with cushioncreator.co.uk. They’ll even send fabric samples so you can have a better idea of what your finished pallet cushions will look and feel like! Why not have a play on their Cushion Creator now? You can add cushions to pallet sofas, pallet chairs, pallet benches, pallet swing chairs and more! Long summer evenings are making way for autumn, but we’re by no means finished in the garden for the next few months. Instead, we’re investing in some gorgeous outdoor candle holders. 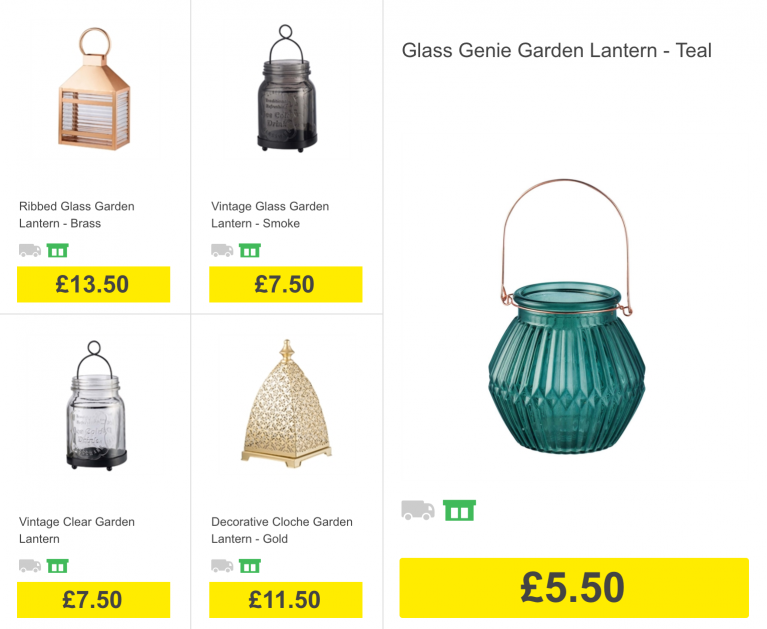 Homebase have a great selection of them at the moment, not too expensive and loads of styles to choose from. 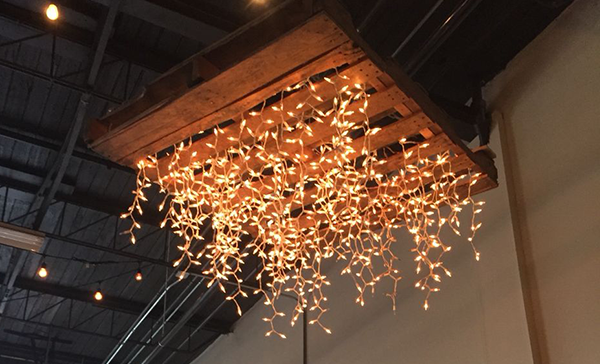 While we’re on the topic of lighting, we have to give a shout-out to our fav pallet combo, pallets and fairylights! 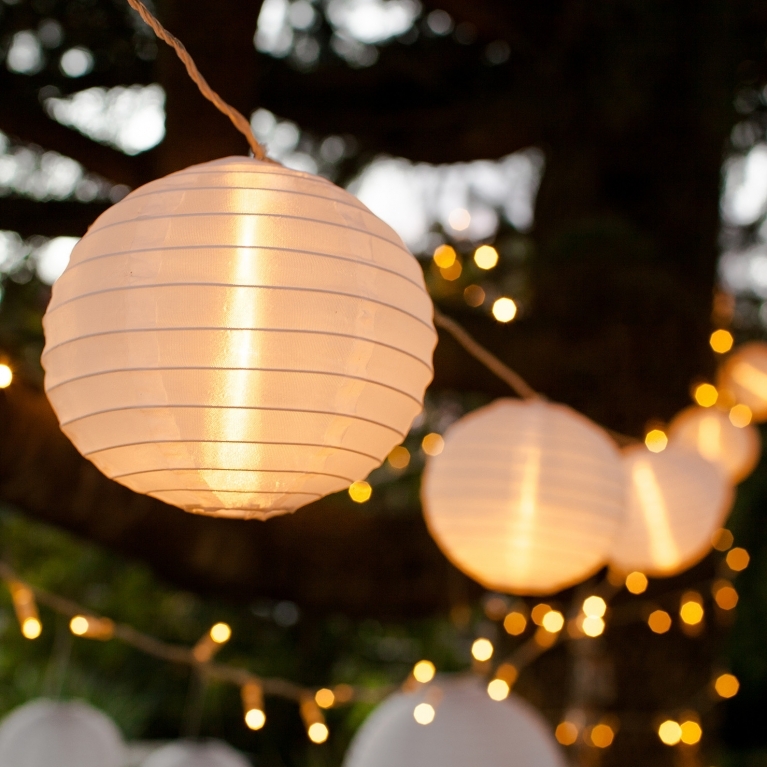 You can achieve beautiful results by winding, draping or placing your fairy lights inside or on your pallet furniture. 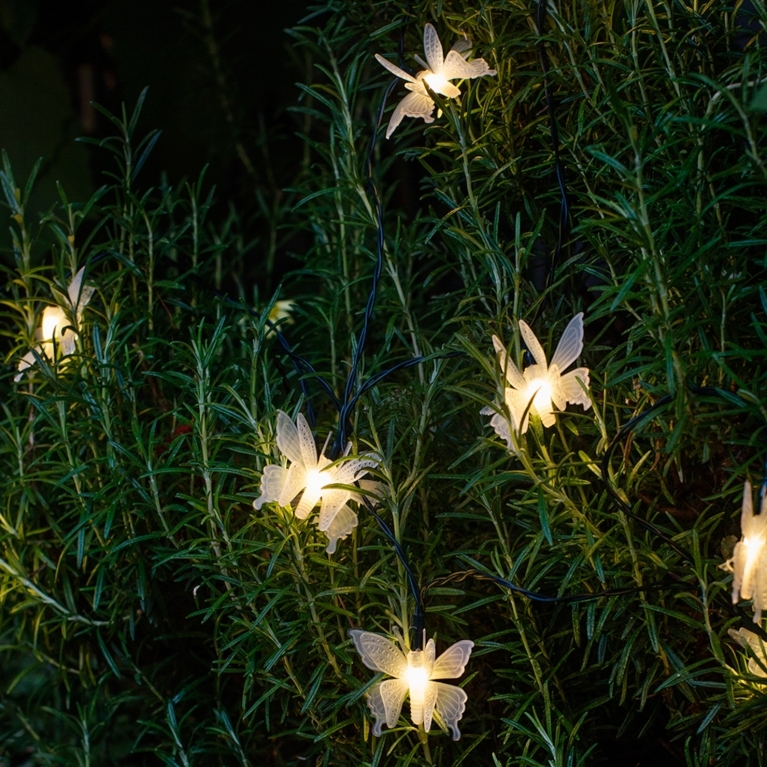 Remember to use outdoor fairy lights, not all fairy lights are suitable for outdoor use. 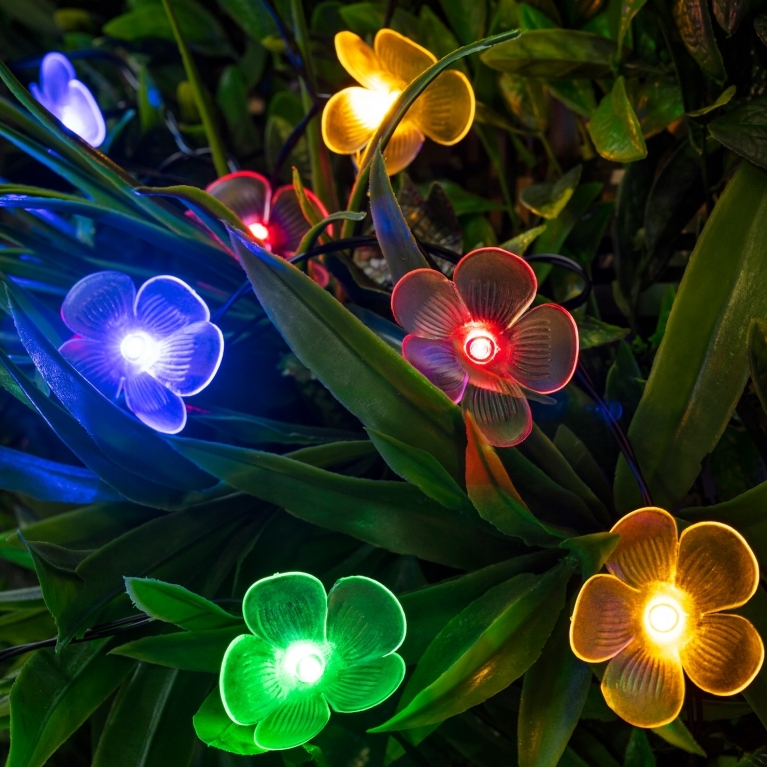 We recommend Lights 4 Fun for outdoor Fairy Lights, they have a wonderfully creative selection of lights you can use with your pallets. 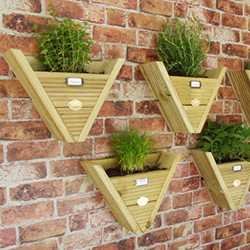 Turn your pallet wall, pallet planter or pallet gazebo into a vertical garden or a hanging herb garden, why not?! 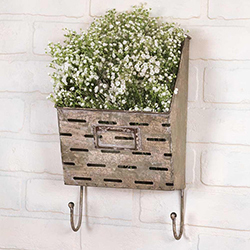 These hanging planters are low maintenance and can really extend the greenery of your garden. 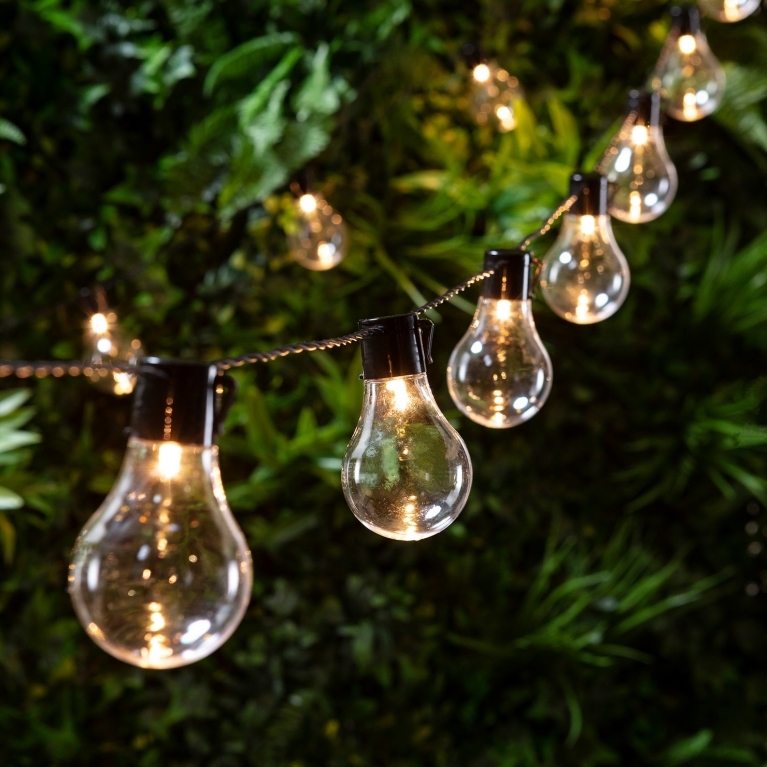 We love the selection available on Etsy, there are some very crafty creators out there who’ve come up with lovely items such as these below which would look amazing on your garden pallets! 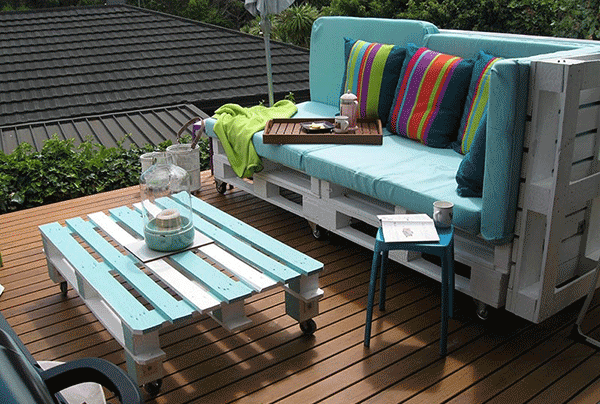 Are You Planning On Making Pallet Furniture? If you answer is a huge ‘YES’, then please read our Ultimate Guide To Pallet Markings. We advise everyone to not use discarded pallets, especially as planters for food or indoor furniture. Unfortunately in the pallet industry spillages do happen and sometimes this is why a pallet has been carelessly discarded. The only safe pallet is the one which you know the full history of. 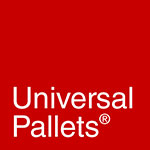 Pallets from Universal Pallets are safe with a documented history so you can be assured that old or brand new, they are safe to use in your next pallet project. Take a look at our online pallet shop for more information.